BigCalc Version 4.4. 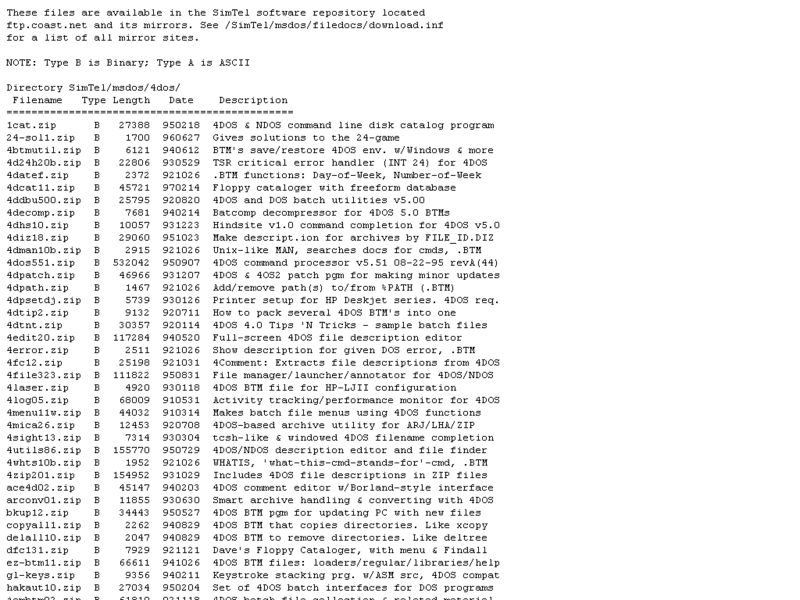 Complete MSC 5.1 source code. This is the source for BIGCALC Extended Precision Calculator. no changes using MSC 5.1 and QuickC 1.0.
them with me. Also, please let me know if you find any problems.